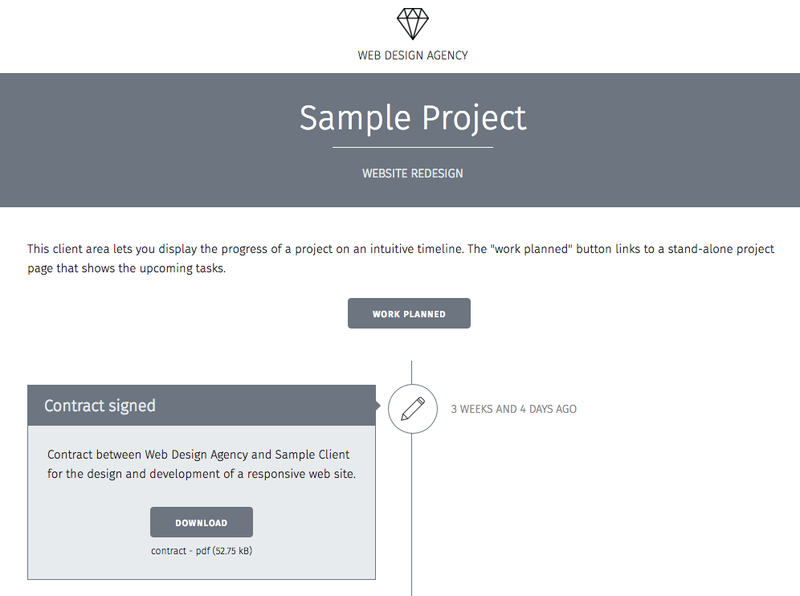 Kirby Project Hub is an intuitive client area for your website and allows your clients to quickly and easily monitor the progress of an ongoing project. Thanks for your interest in Kirby Project Hub! Please submit the following form to request a free trial and a download link will be emailed to you. The free trial version limits the number of projects you can create and does not include future software updates. If you sign up for the trial version, you will receive email messages exclusively about Kirby Project Hub. I will not share your email address with any third-party .